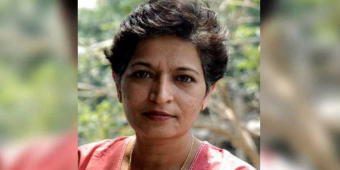 The murder of journalist, Gauri Lankesh, is a devastating blow to freedom of expression. 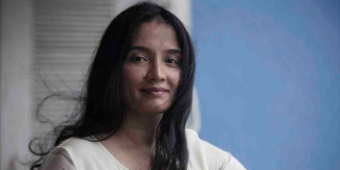 A Delhi court’s injunction on the publisher Juggernaut Books and the author Priyanka Pathak-Narain is deeply concerning. 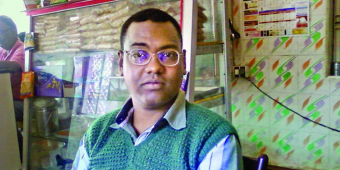 Hansda Sowvendra Shekhar must be free to practice his craft of writing without fear of intimidation and harassment. 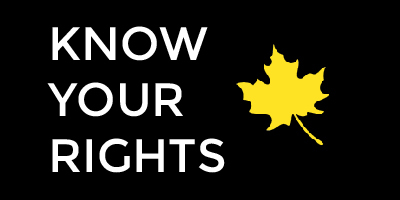 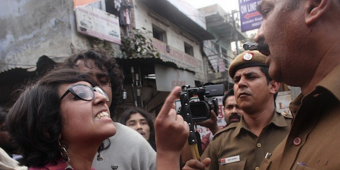 Hundreds of Indian writers, were sued, attacked, and murdered in 2015. 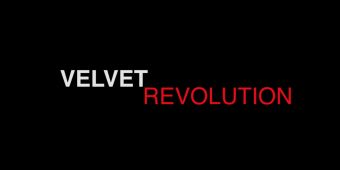 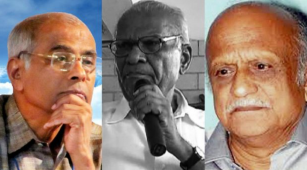 Four writers talk about the future of literature and free speech in India. 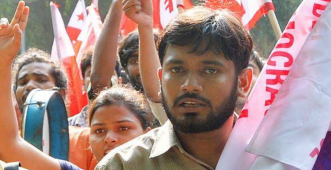 PEN Canada joins PEN Delhi in condemning the attack on journalists reporting on Jawaharlal Nehru University’s student president. 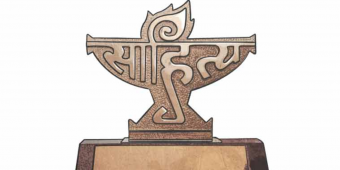 Sahitya Akademi condemns murders of Indian writers and urges authors who have returned awards or otherwise dissociated themselves to reconsider. 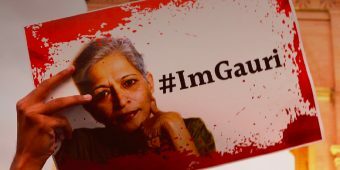 PEN is standing in solidarity with Indian writers, who are protesting against the silencing of independent voices by the killing of writers and artists.